Volcanic Hills Estate Winery opened its doors in May of 2010 and has been winning accolades ever since. 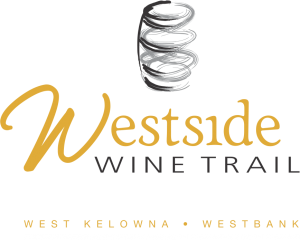 It was voted “Best New Winery” in 2011, was awarded the Lieutenant Governor’s Award of Excellence for their very first Rosé and has won a multitude of medals in the following years. Owner Sarwan Gidda’s father began growing grapes in the late 1970’s and at one time was the largest independent grape producer in the valley. After selling their grapes to local wineries for many years, Sarwan, along with his wife Sudarshana and their now adult children, Bobby, Christina and Amit decided to open a winery of their own. So….Volcanic Hills Estate Winery was born. 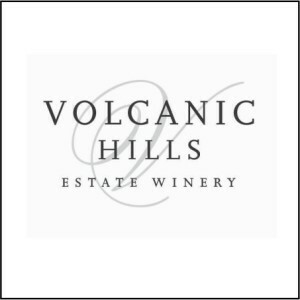 The 15,000 square foot winery is situated on the south-eastern slope of Boucherie Mountain, a 60 million year old dormant volcano which inspired the name Volcanic Hills. Inside the spacious wine shop you’ll find many unique gift ideas, a children’s play area, comfy sofa chairs, a large wine bar and friendly, knowledgeable staff to help you select your new favourite wine!